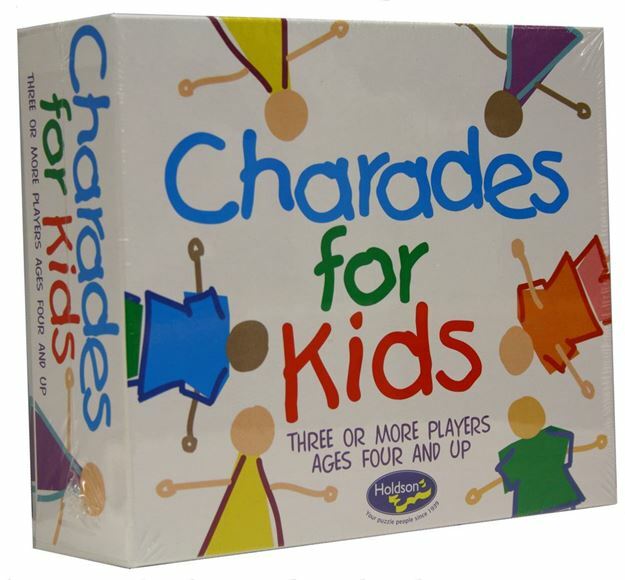 The classic game of Charades, designed especially for kids to enjoy. Act out playing marbles, eating candy, or being a robot! There are cards to suit all groups, it's great fun as the whole family try to guess before the egg timer runs out. For 3 or more players. Age 4+ years. Made in New Zealand by Holdson.